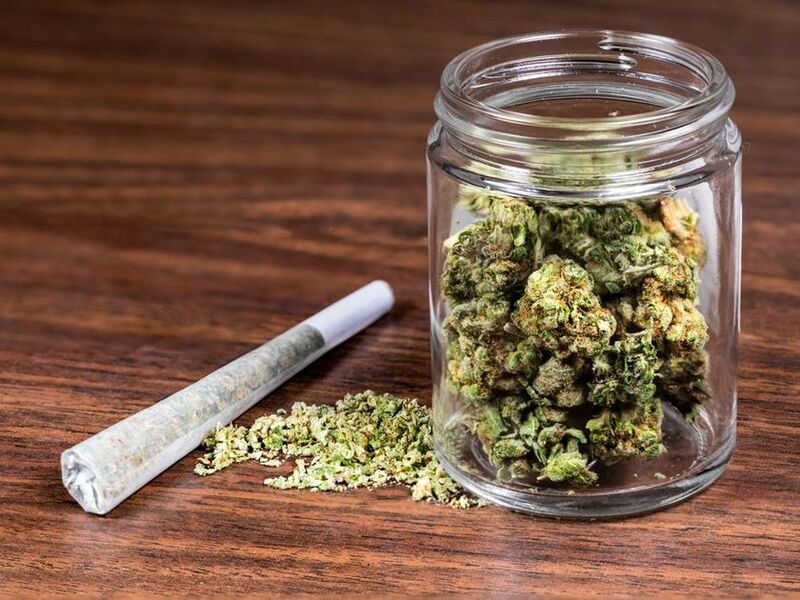 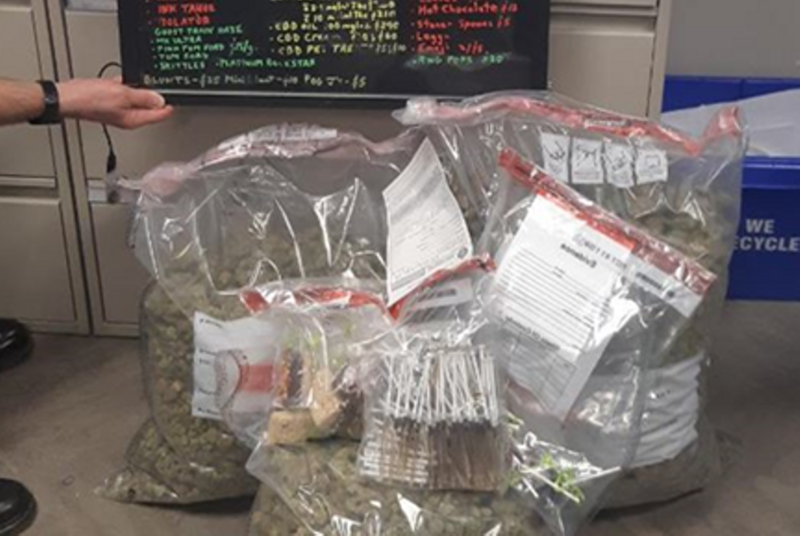 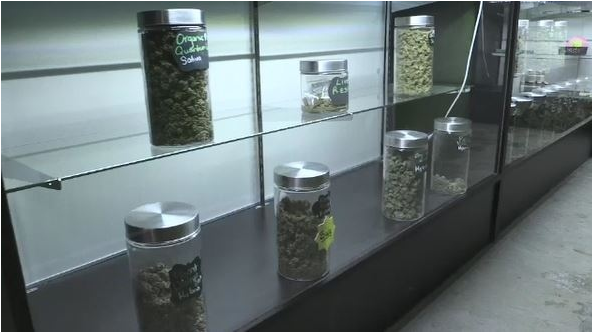 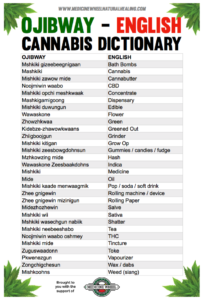 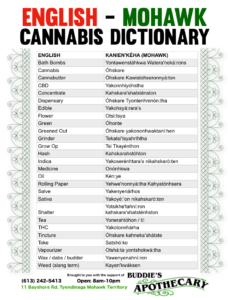 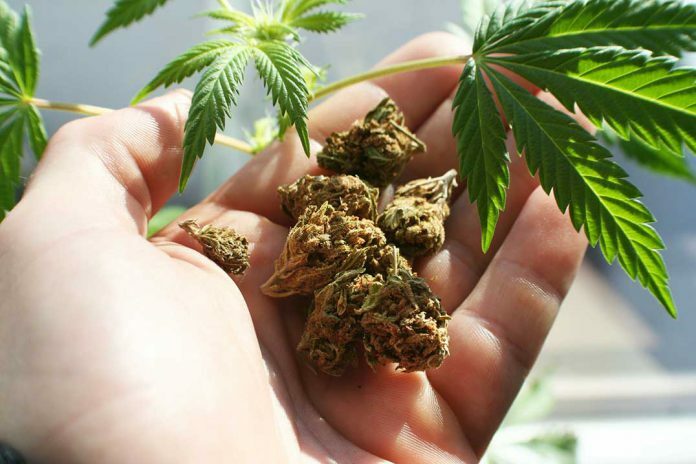 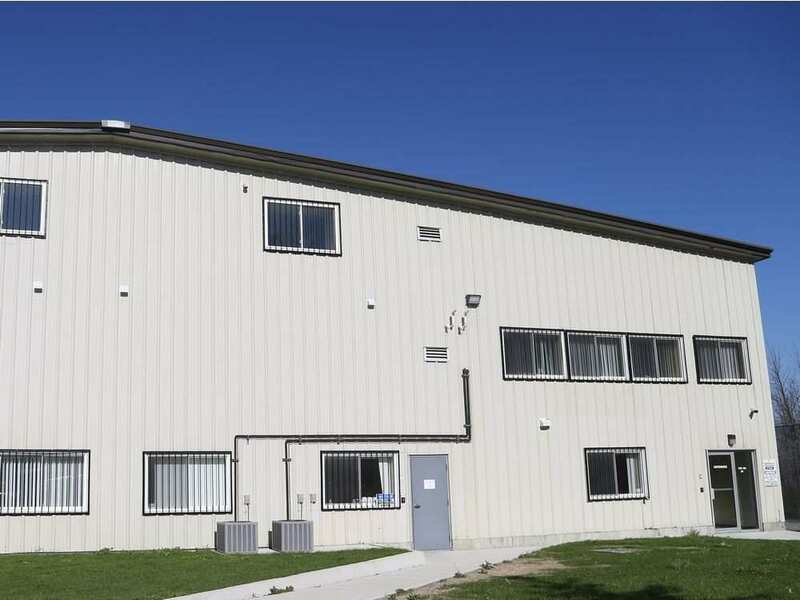 Charges result from raid at illegal dispensary: UCCM Anishnaabe Police received information that the High and Buy cannabis store was operating without a licence on the Sheguiandah First Nation. 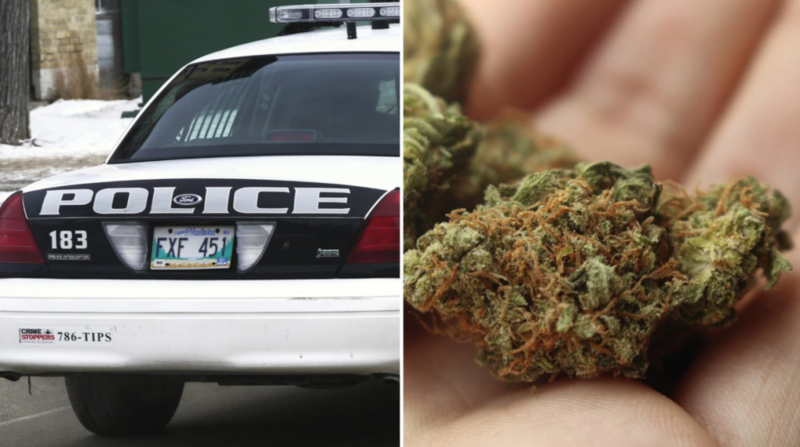 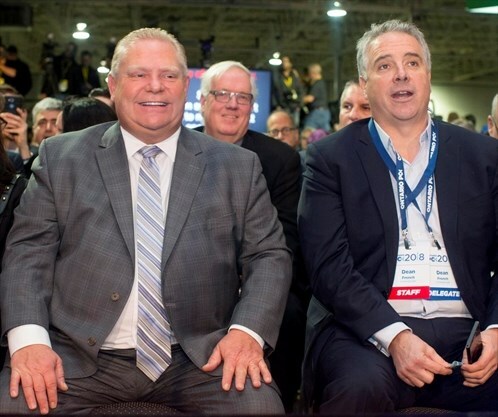 Indigenous man from Winnipeg has been sentenced to 10 months in jail for weed possession with intent to distribute under the federal government’s Cannabis Act. 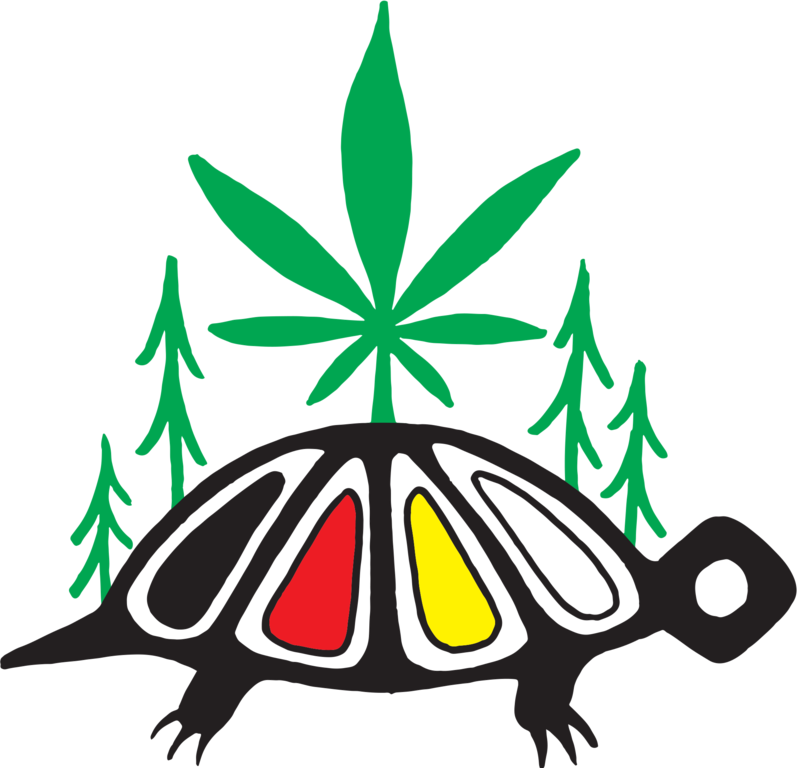 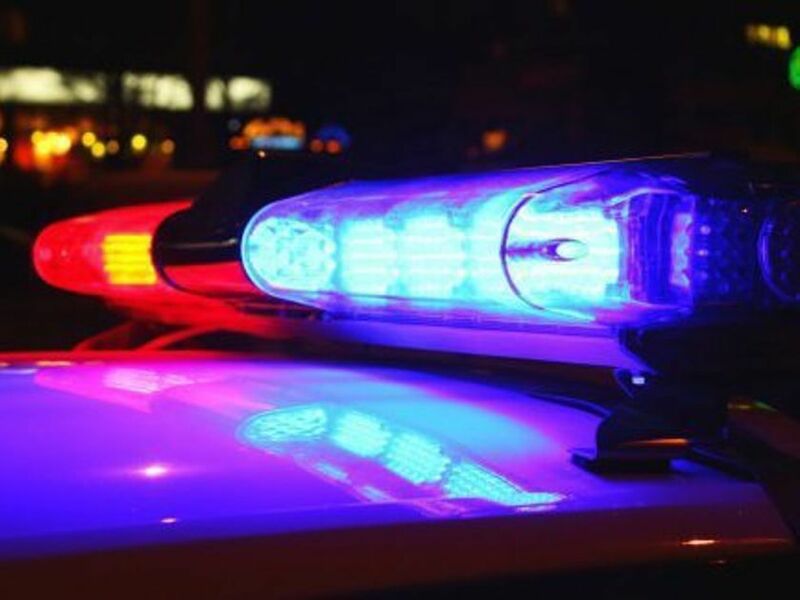 Two people are facing drug charges after police raided an illegal pot dispensary in Chippewa of the Thames First Nation. 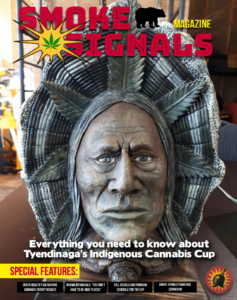 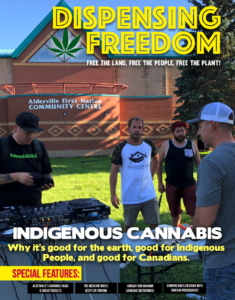 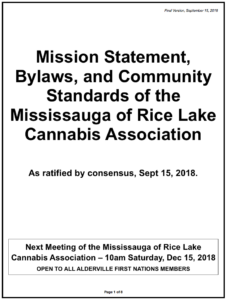 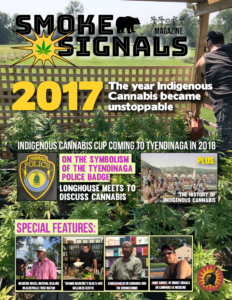 Some dispensaries in Akwesasne will have their legal Canadian pot delivered by boat to avoid bringing it through the U.S. where it remains very much illegal, but despite the unique geographical challenges, the reserve is poised to become a significant player in Canada’s pot industry.